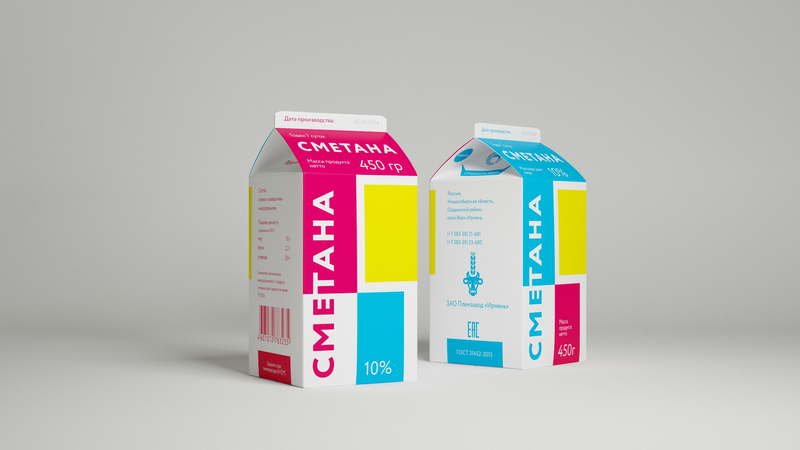 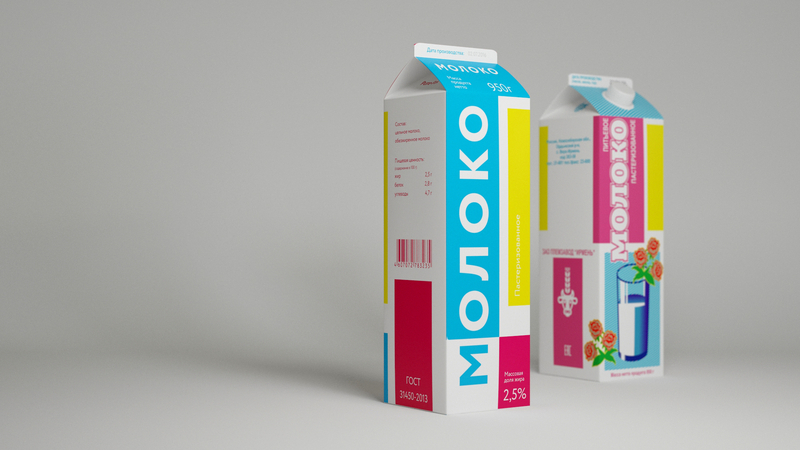 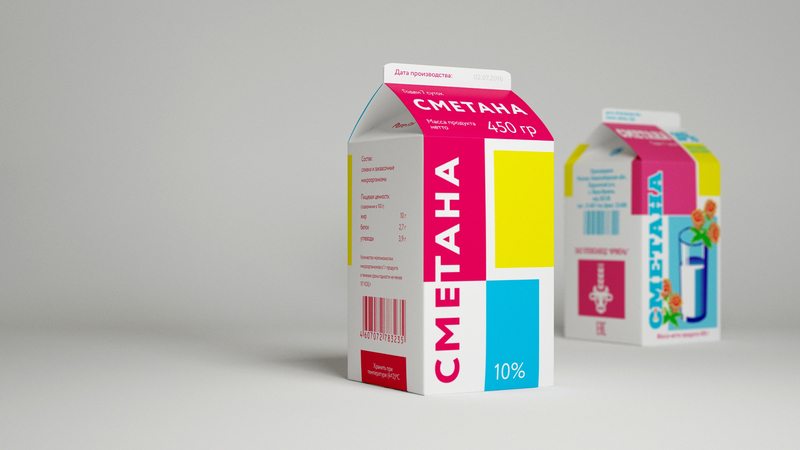 Task: update the package design for dairy products by Irmen company. 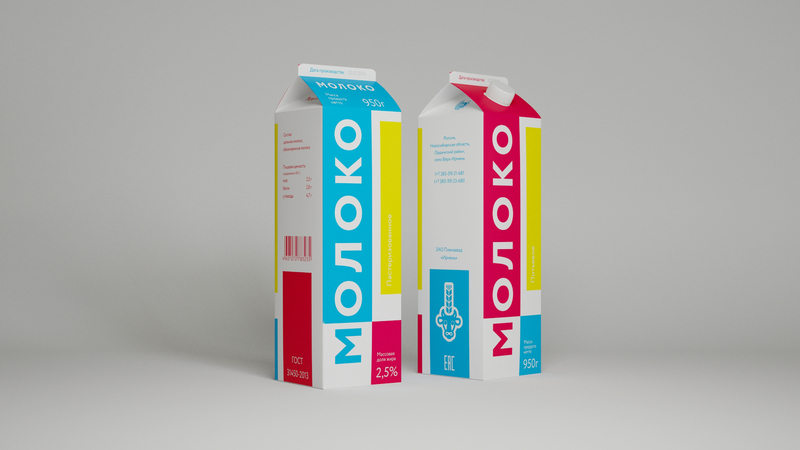 We kept the similarity with the old package and got rid of unnecessary visual noise. 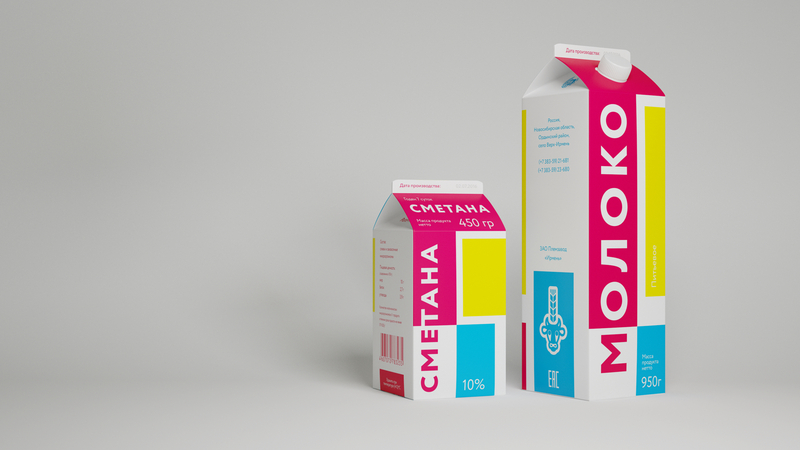 The new package looks modern and distinguishes the product on the showcase.